1915-1928. 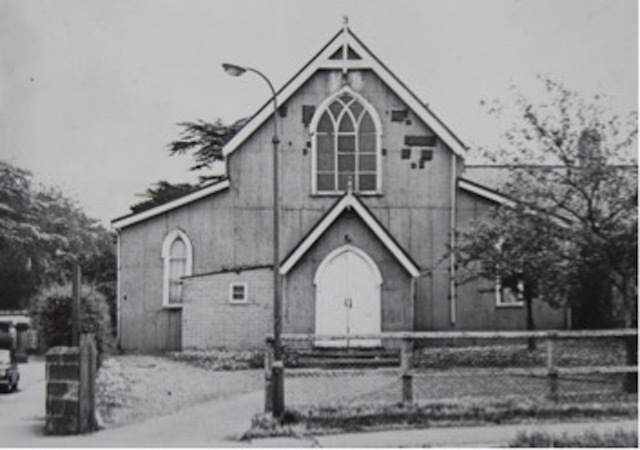 Known as "Tin Tabernacle". Worthington (Worthy) Pearson had injured his leg while working on the railway, and his father set him up in business as a newsagent in the village. 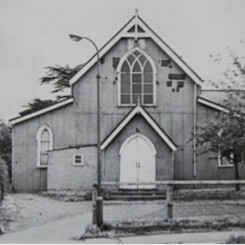 The 'tin tabernacle' was being used as a village hall from 1890 to 1930. It would appear that Worthy Pearson operated the cinema as part of the programme of village activities. He was a prominent member of the Great Ayton Parish Council at the time and presumably has an arrangement with Tommy Thompson for the supply of films and equipment.